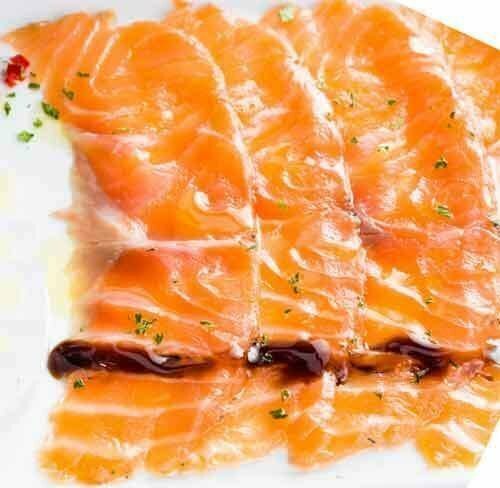 sMoki's Premium Quality Cold sMoked Salmon Pre-Sliced Fillet Skin On. Made with Only the finest ingredients available. 3 plus lbs average.